My first time at Edgemere Farm was for the Italian night summer dinner. Ever since, I’ve been a regular visitor. 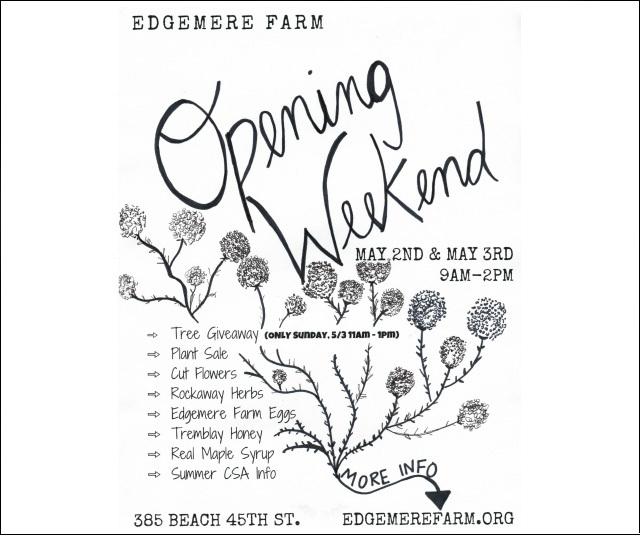 Excitement is building for opening weekend at Edgemere Farm – May 2nd and 3rd, 9am – 2pm. If you would like a free tree, you must reserve and register here in advance. 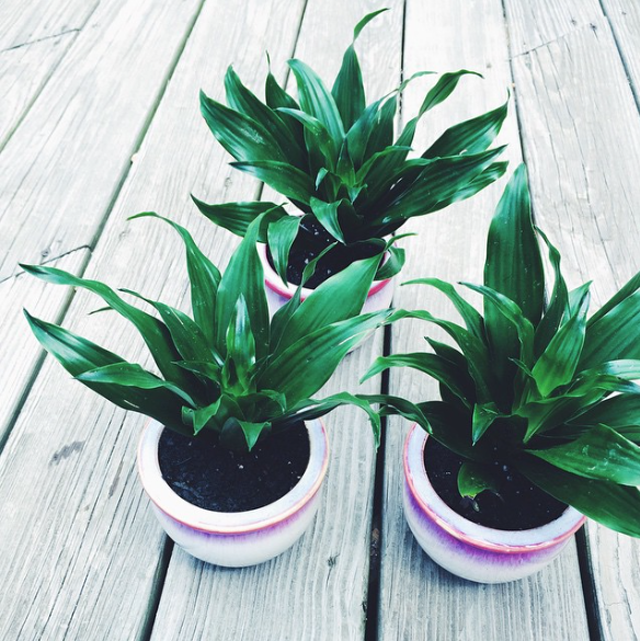 Items for sale include garden plants, herbs, fresh eggs and more. Also The End of The A shopping mobile truck will be parked outside selling house plants and beach gear. Hope to see you there!